The UD Coil Mate E-cig DIY Tool Kit comes with everything needed to make your own coils. Earn up to 300 Puff Points. 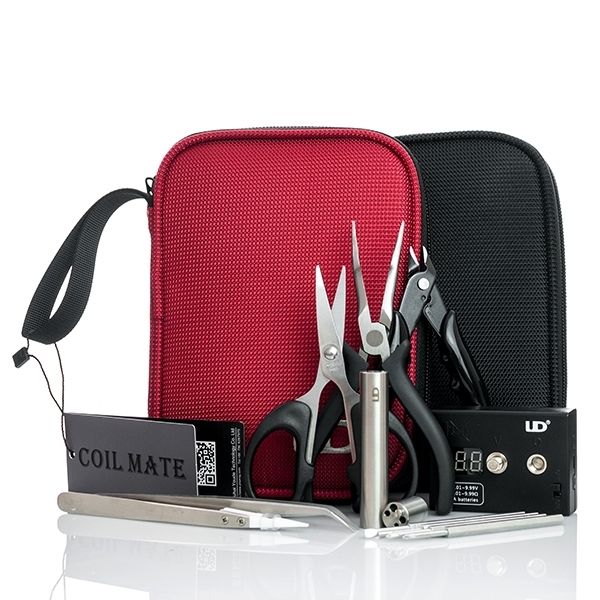 The UD Coil Mate E-cig DIY Tool Kit comes with everything needed to make your own coils. 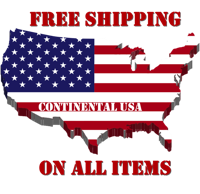 The durable case holds all the included tools with a fold out design and a zipper for convenience and travel. 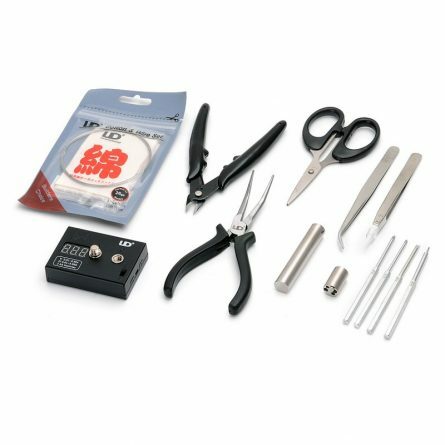 Included in the UD Coil Mate E-cig DIY Tool Kit is an Ohm Meter, an all in one Coil Jig Set, 2 sets of Pliers, 2 sets of Tweezers, Scissors and a wire and cotton set.